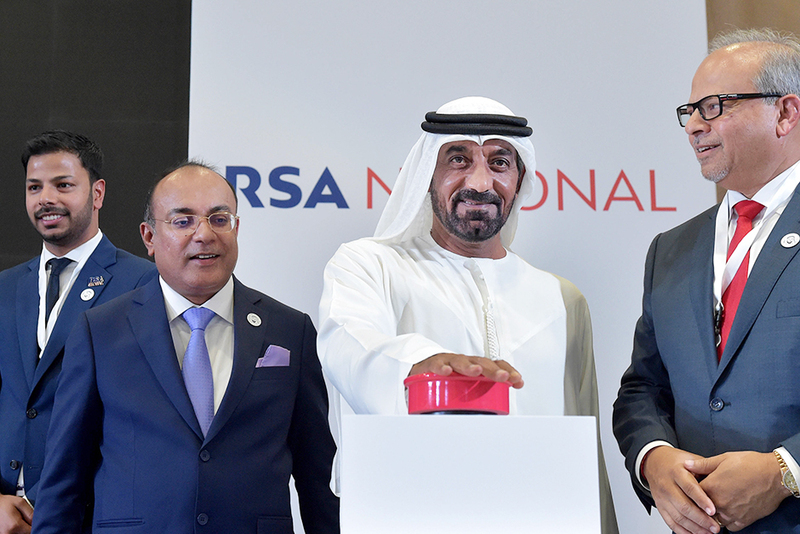 Dubai: RSA National, a UAE-based logistics services provider, on Wednesday opened an air cargo terminal at Dubai World Central, the emirate’s second airport, as it seeks to capitalise on growth within the logistics sector. The inauguration was for the 13,000-square-kilometre first phase of the terminal that came at an investment of Dh50 million. The company said it will focus on the key segments of e-commerce, perishables, government and defence, humanitarian, and fashion and retail where it sees strong growth potential. The cargo terminal marks the first project by RSA National, a joint venture launched in November 2017 between UAE-based RSA Global and National Air Cargo, a US-based carrier. Abhishek Ajay Shah, chief executive officer and co-founder of RSA Global, said the company is also in talks with parties in China, the Indian subcontinent, Bangladesh, Vietnam and Saudi Arabia about providing its services to them. He said that RSA National is especially targeting emerging markets in the Middle East, Africa, and Asia where it sees stronger economic growth. Shah said that an increase in disposable income in emerging markets is leading to stronger demand for logistics services. But Shah also realises the macro-economic challenges with the UAE’s own operating environment. From a global perspective, there’s also the rise in trade tensions, especially as the US piles on tariffs against China and renegotiates some of its trade deals. Shah said this is “definitely going to have an impact” on RSA National and the overall logistics industry. “How much [impact] and when are unknown at this stage. We always invest for the long term, so that’s the view we take. In the short term, it’s a benefit because everyone wants to get products before the tariffs [are implemented], but in the medium to long term, the impact is unknown,” he said.